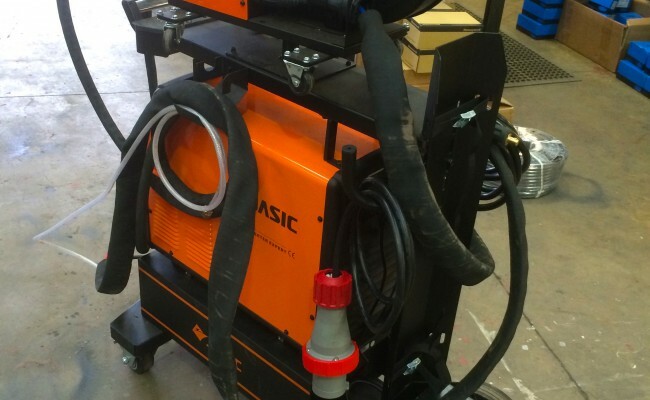 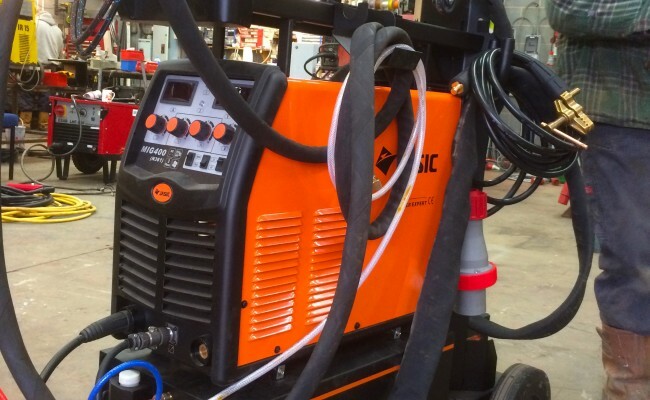 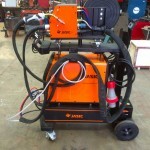 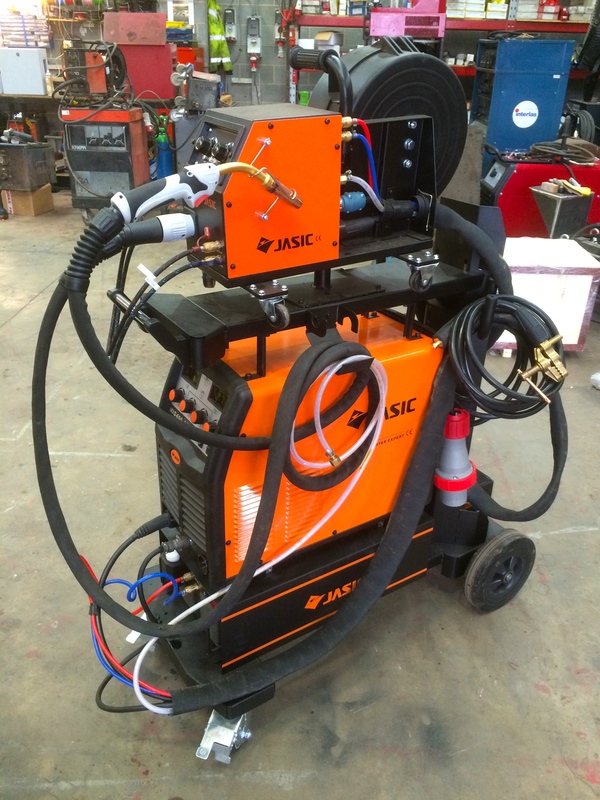 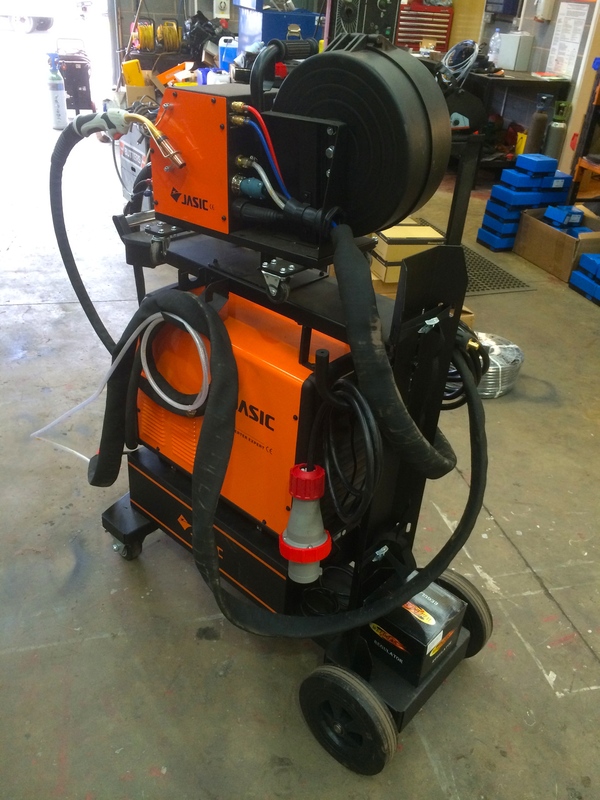 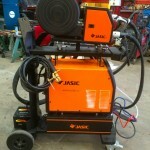 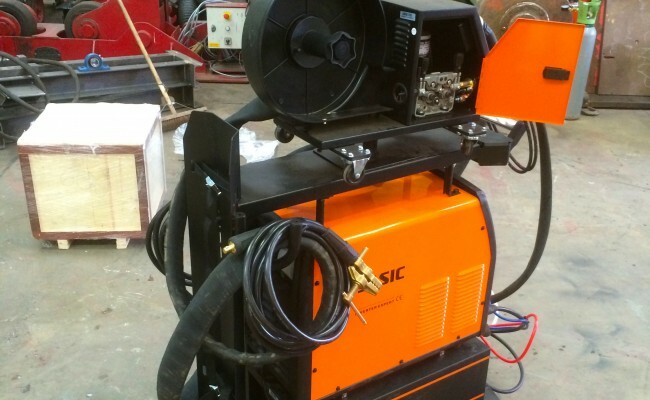 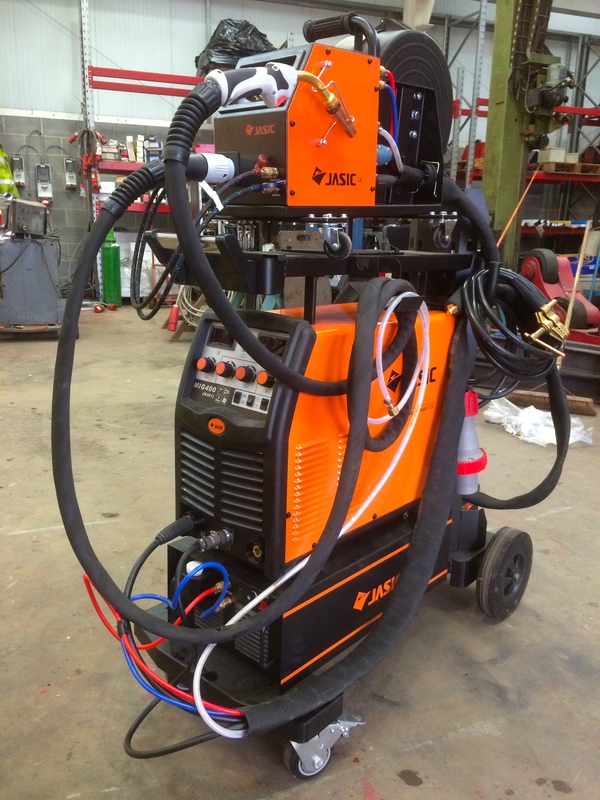 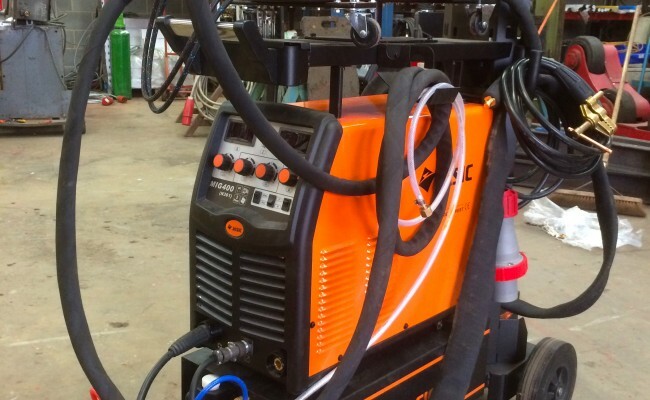 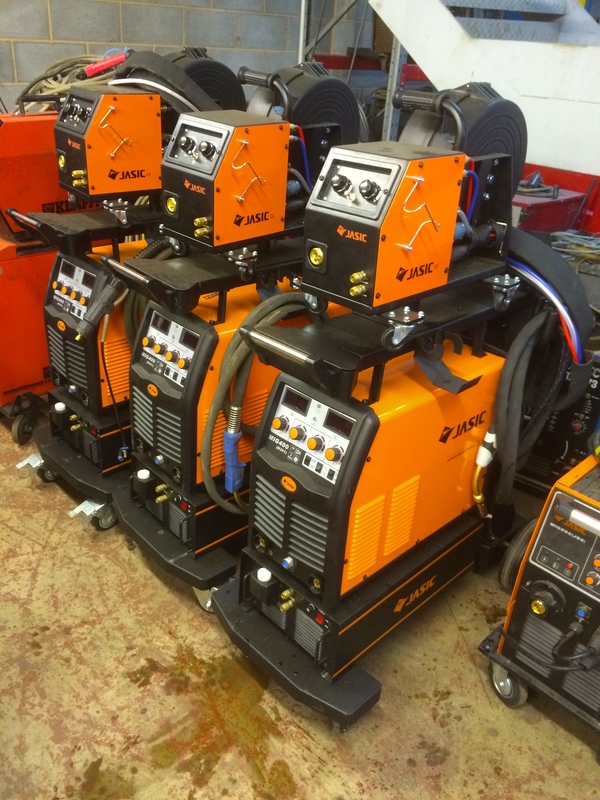 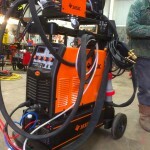 We currently have many Jasic MIG 400 Separate Water Cooled MIG Welding Inverters as part of our hire fleet. 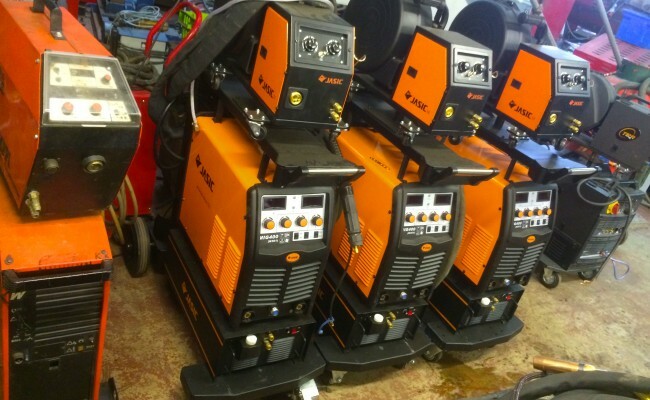 We are always adding these machines to our stocks and would recommend them for their 100% duty cycle at 400amps. 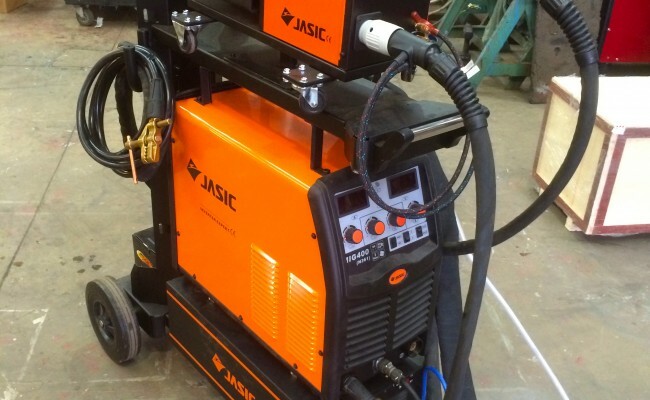 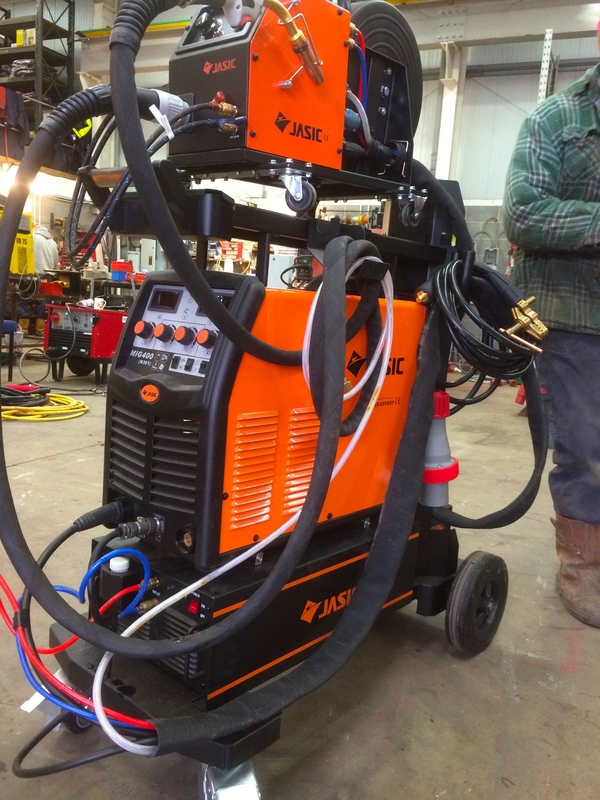 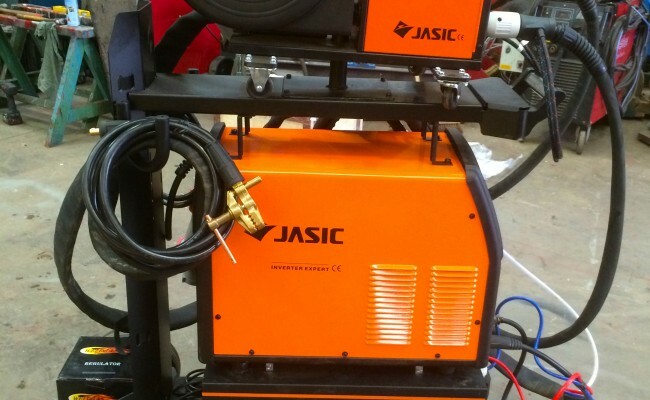 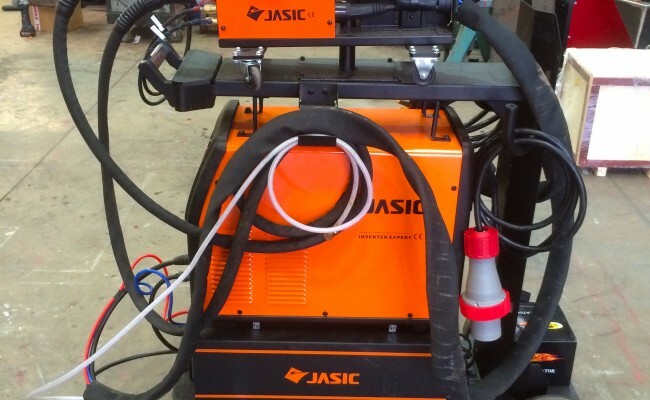 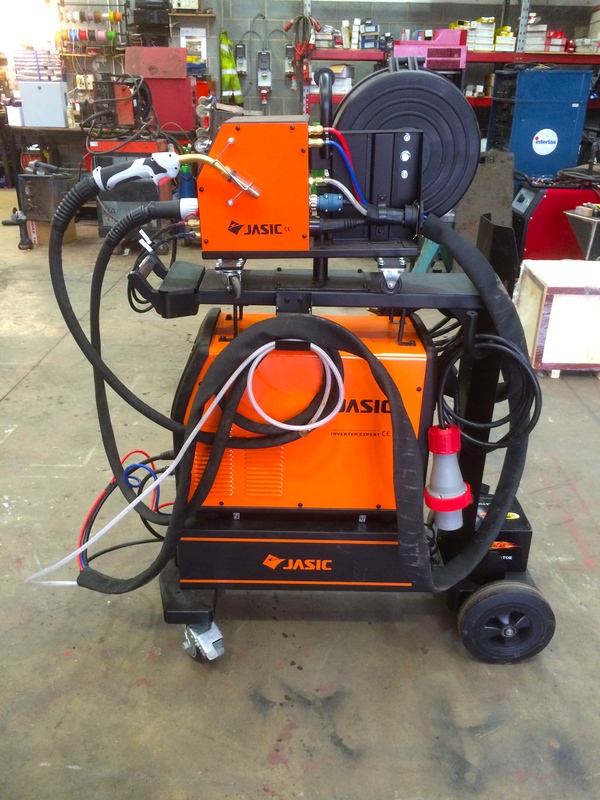 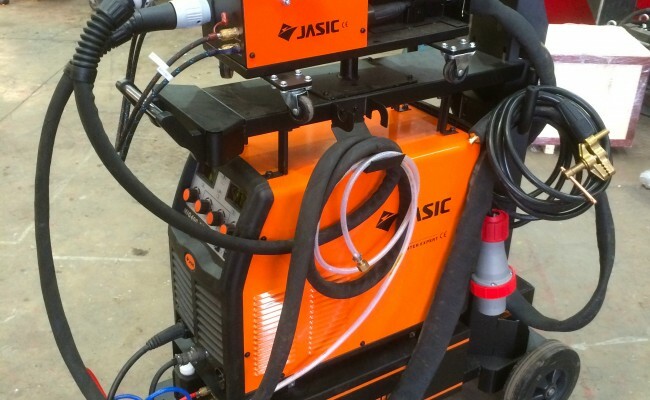 The Jasic MIG 400 water cooled inverter welder is a light weight and compact design which has the option for any length interlink. 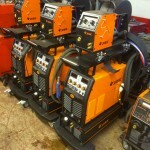 The other feature of this machine is that they are outstanding value. 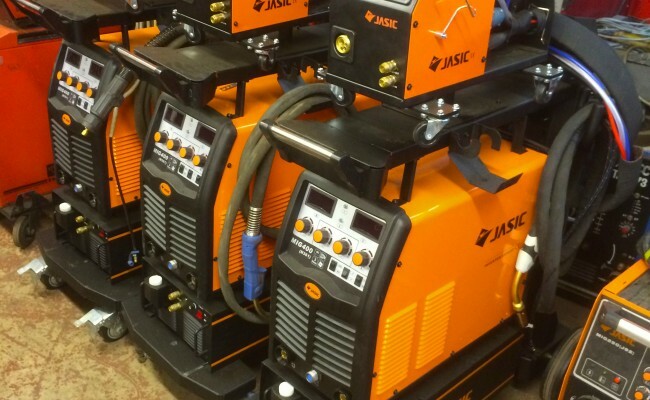 Also, if anything were to ever go wrong you always have the Jasic 5 year warranty to fall back on, and the Jasic UK service team are outstanding, and get your machinery back to us with prompt response. 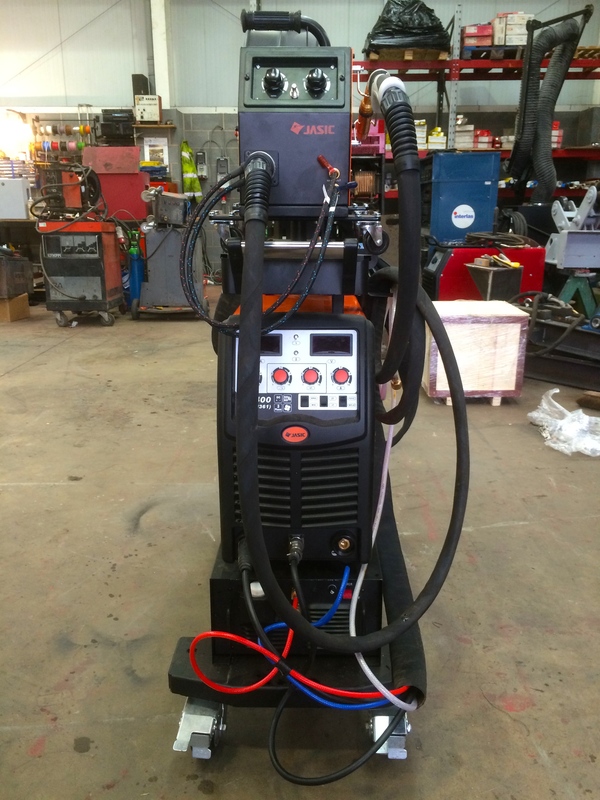 Included in our water cooled MIG welding machine package is a brand new MB501 4 meter MIG torch, consumables spares kit, 5 meter 70mm² 600amp earth lead and argon regulator. 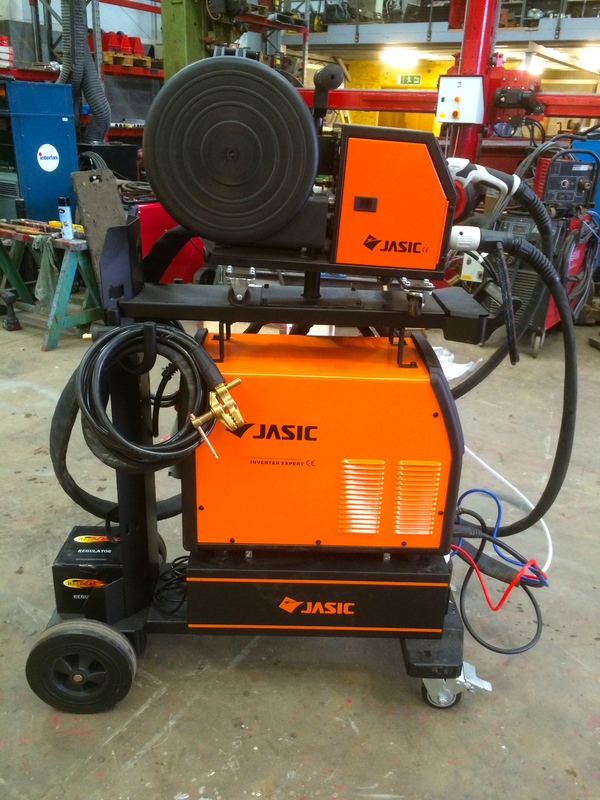 This plug and play package has been extremely popular over the years and we supply our customers with everything and anything you can ever need from a MIG welding machine, including any size wire feed drive rollers (0.8mm - 1.0mm & 1.0mm - 1.2mm standard). 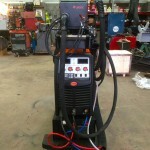 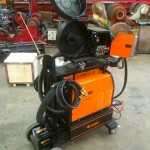 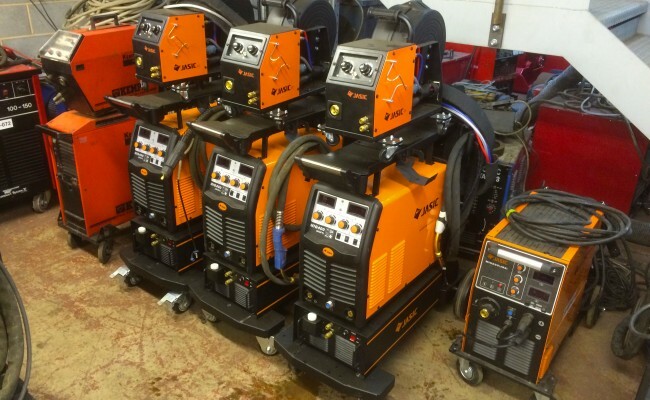 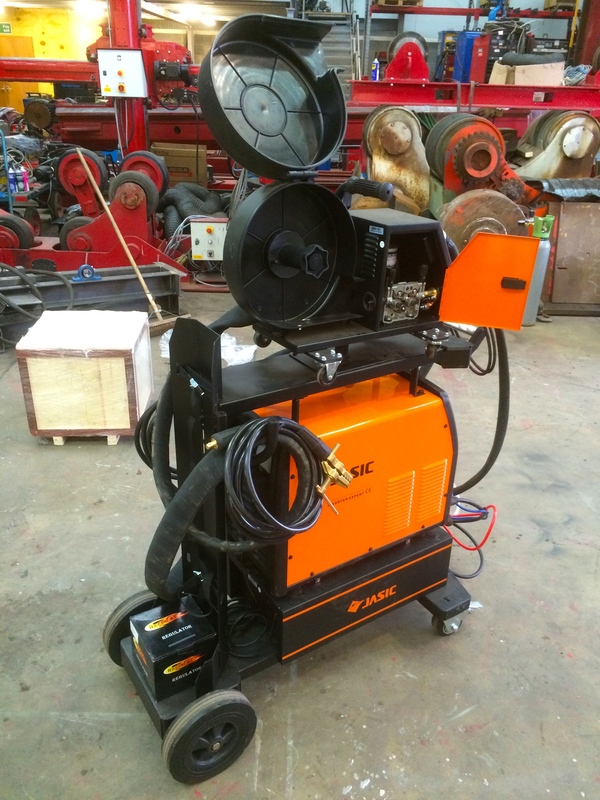 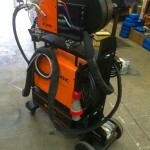 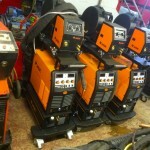 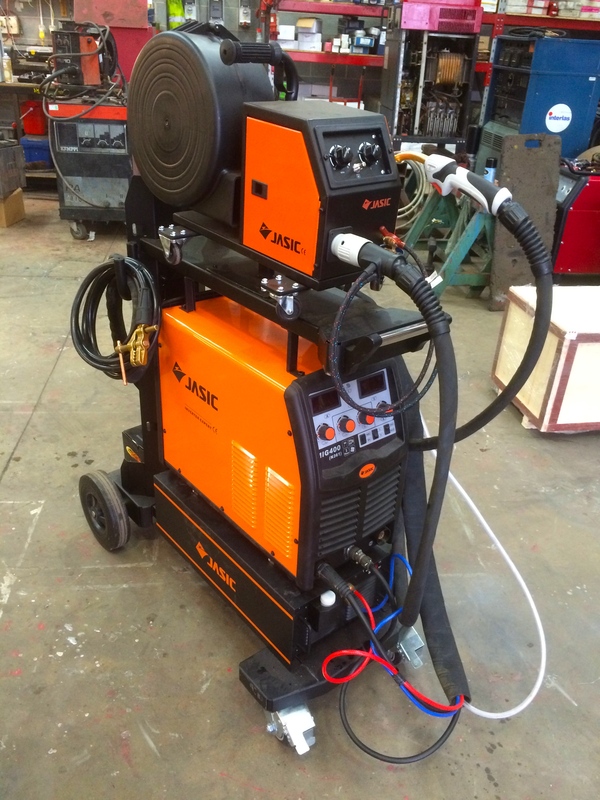 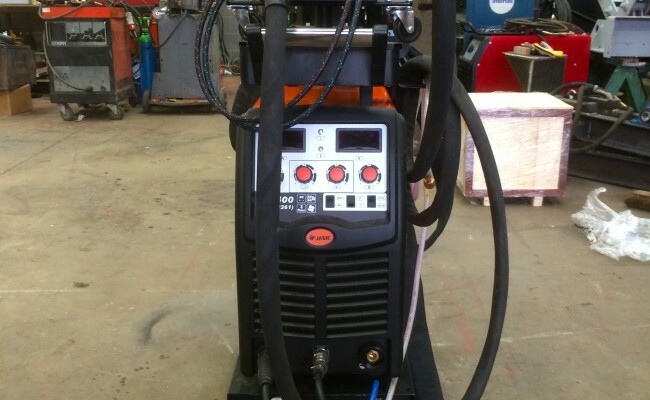 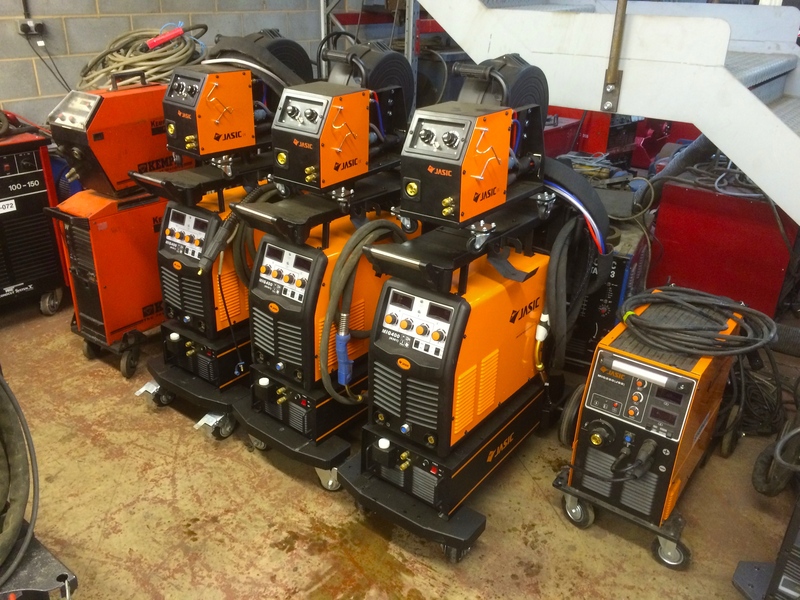 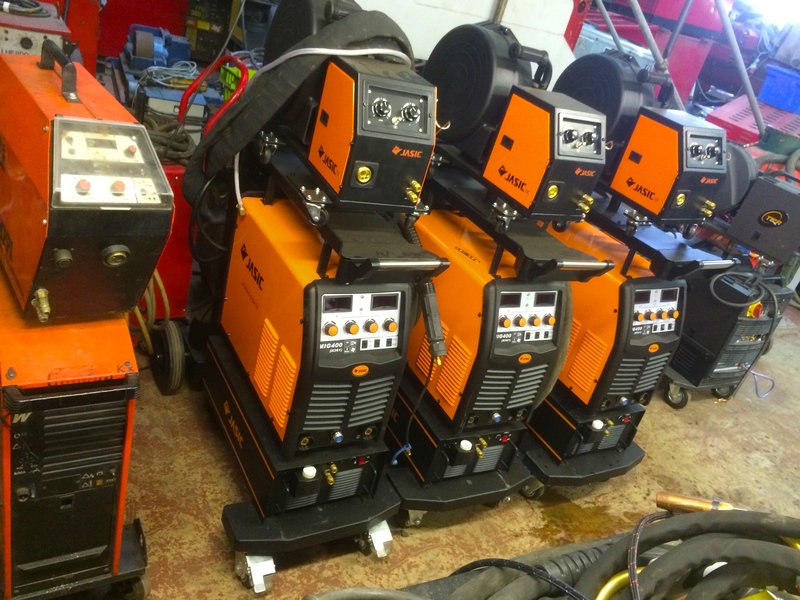 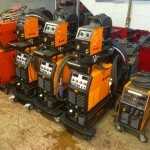 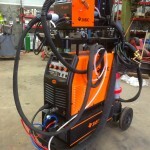 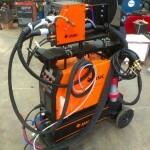 Get in contact to either hire or buy these welding machines, and to get a competitive quote. 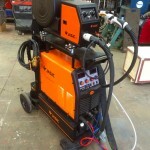 We are also here to offer any technical advice be it welding gases, procedures and anything welding related.